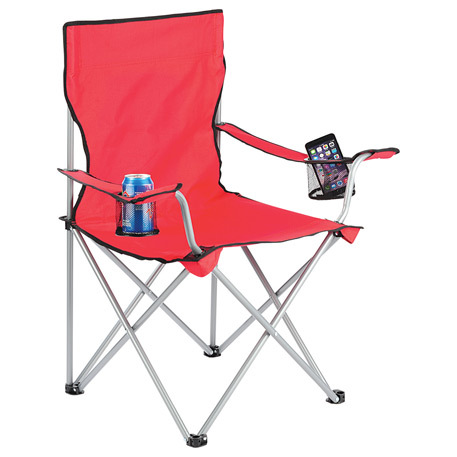 Tailgating season is finally here and there are a full two months left of football. 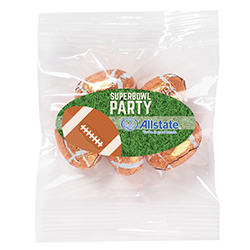 Whether you’re gearing up for your favorite college Game Day or your kids Friday night football game, Signet has all the latest trends and tailgating merchandise to help you stand out. 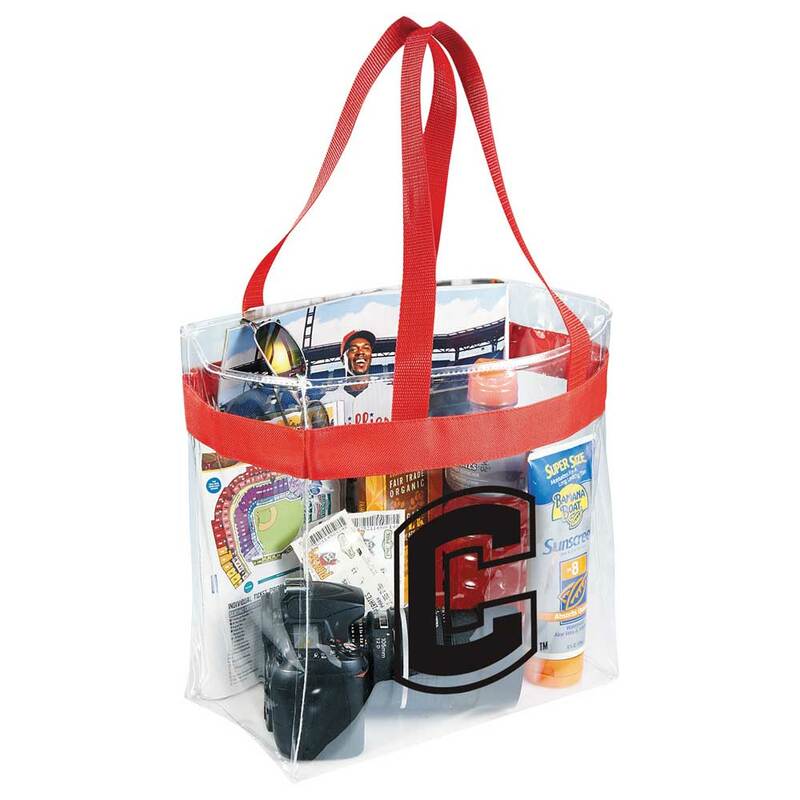 The biggest tailgating merchandise trend we have seen this fall is clear stadium totes. 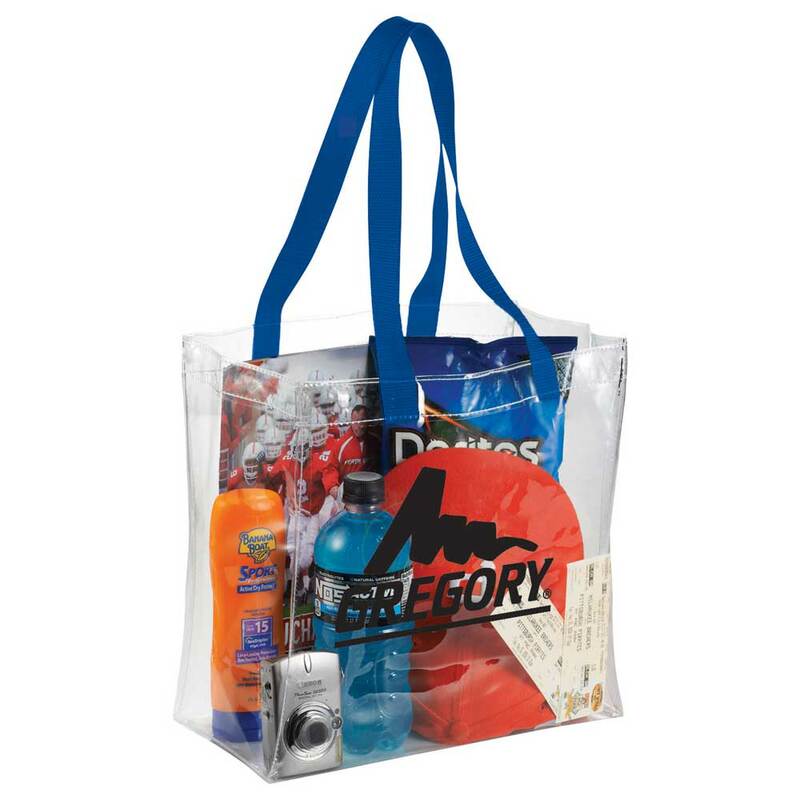 Many stadiums now require clear bags for entry to provide a safer environment and expedite fan entry. 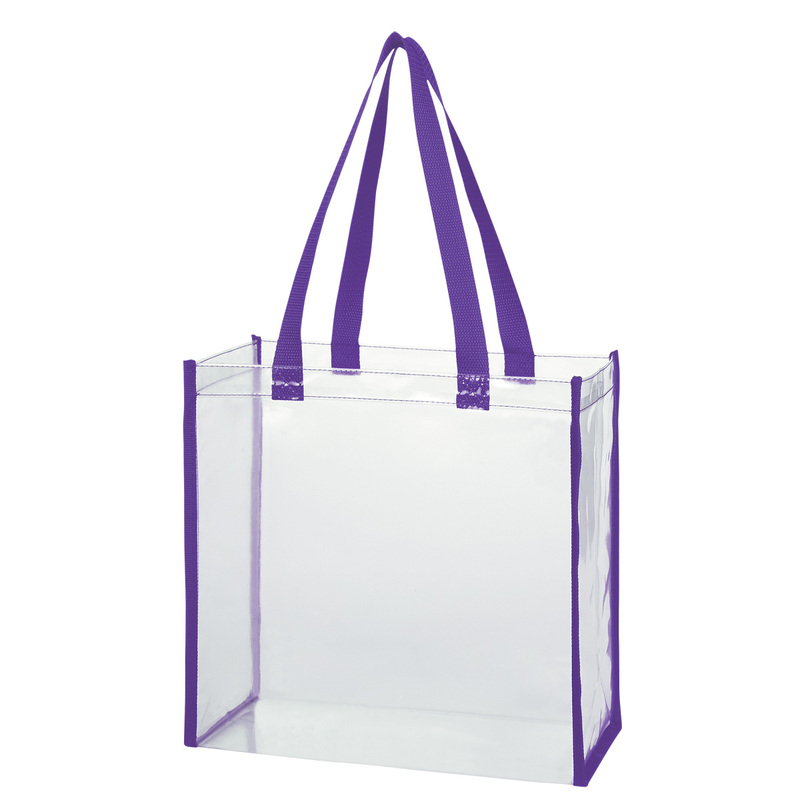 This makes clear totes an easy, inexpensive essential that will draw attention to your brand. 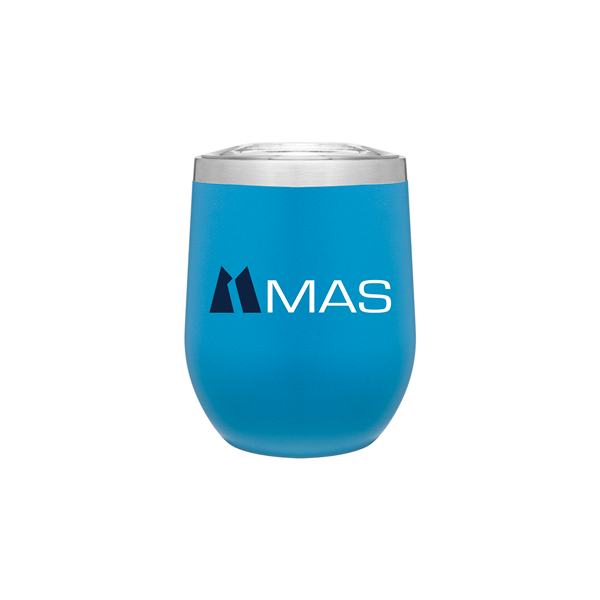 Vacuum insulated tumblers are a tailgating merchandise trend that continues to grow every year. 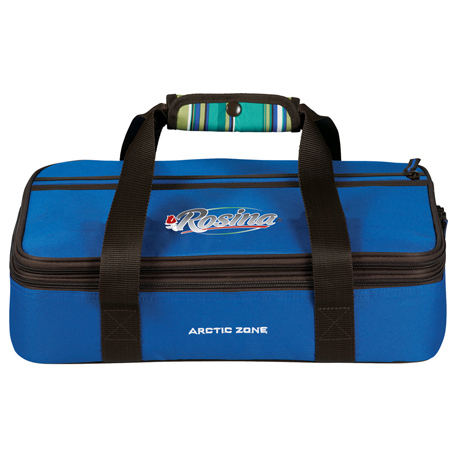 There are so many varieties in color and sizes, making these ideal for taking to the big game. 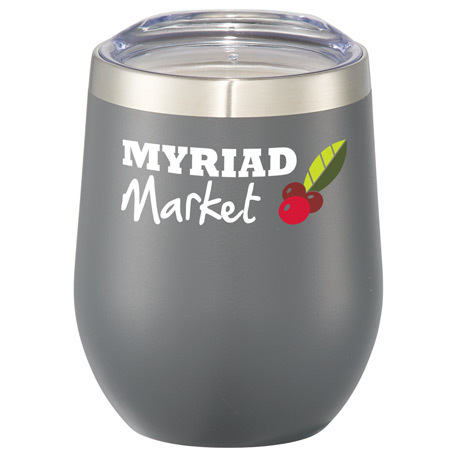 One of the most popular styles we carry is the wine tumbler. 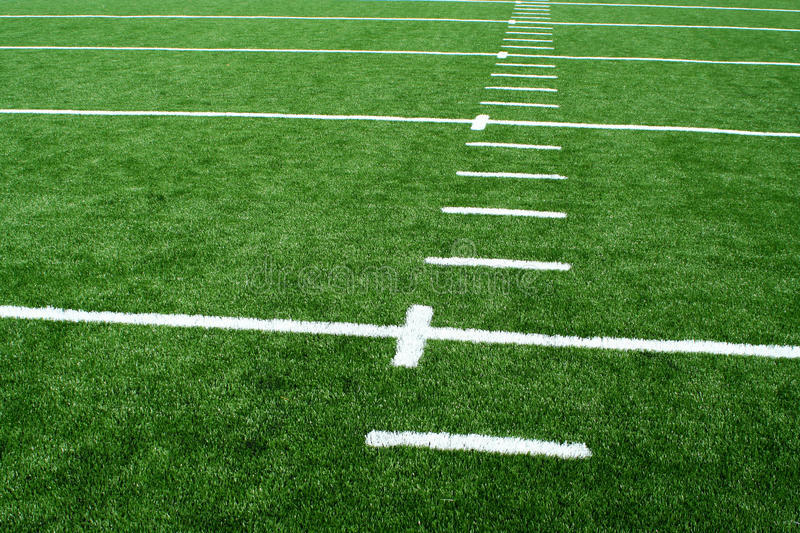 These come in several colors, fitting for any team. 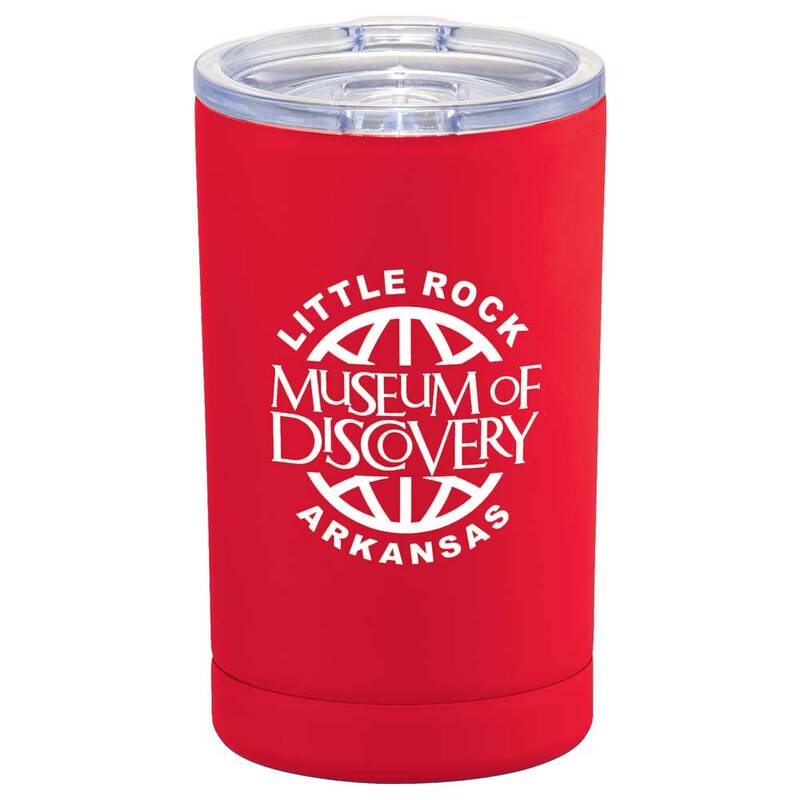 Another popular style is the 2-in-1 tumbler and drink insulator. 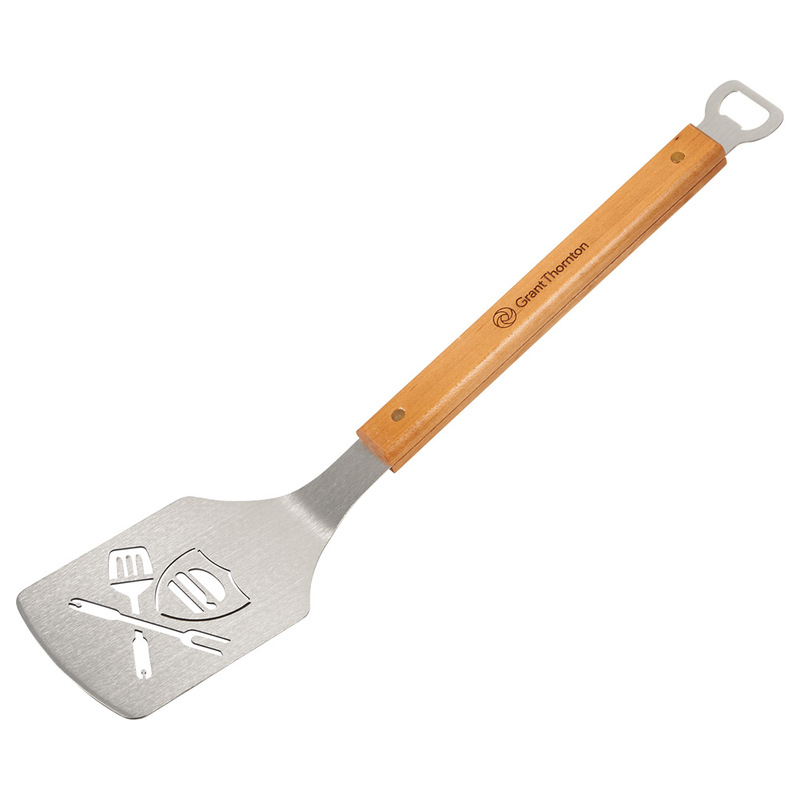 This is such a functional product that it’s an excellent game day item. Coolers may be the ultimate staple of tailgating in America. One of the newest trends we love is the standing tub cooler. 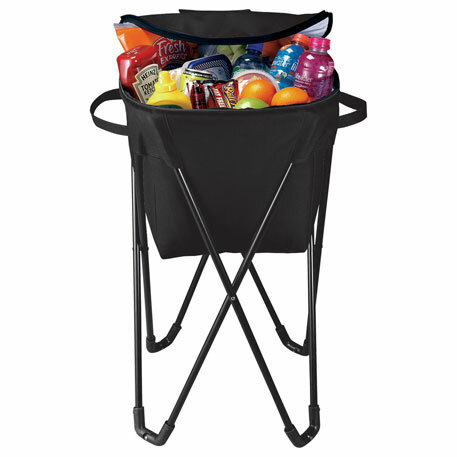 This is an easy-to-carry cooler that comes with legs to make for a sturdy stand. 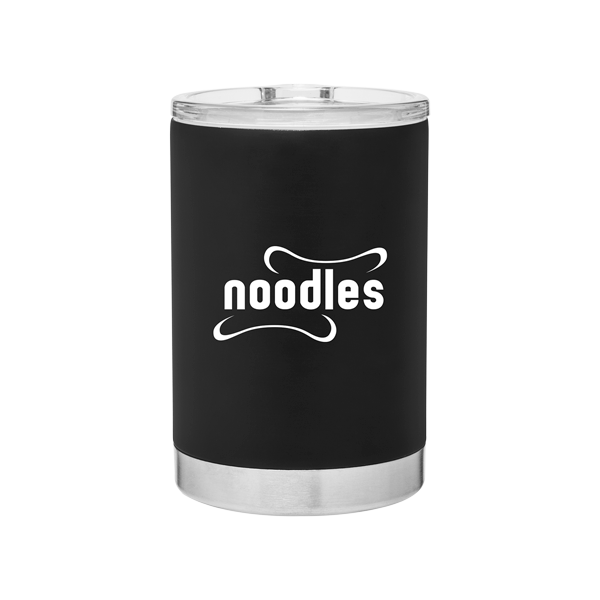 Some even include an attached bottle opener, giving you one less item to keep track of! Looking for a name brand? 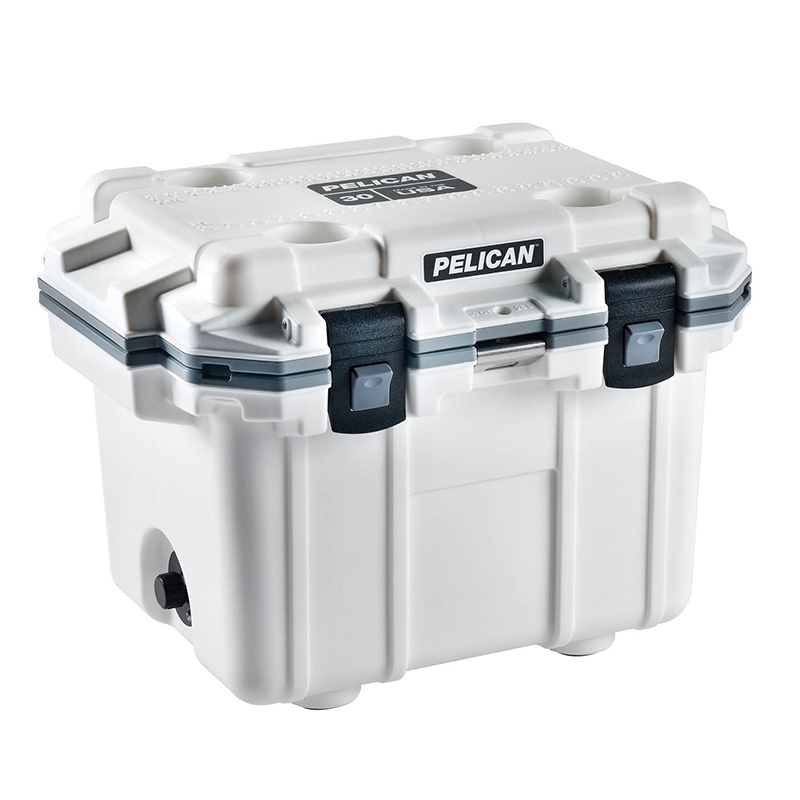 We now carry Pelican coolers. 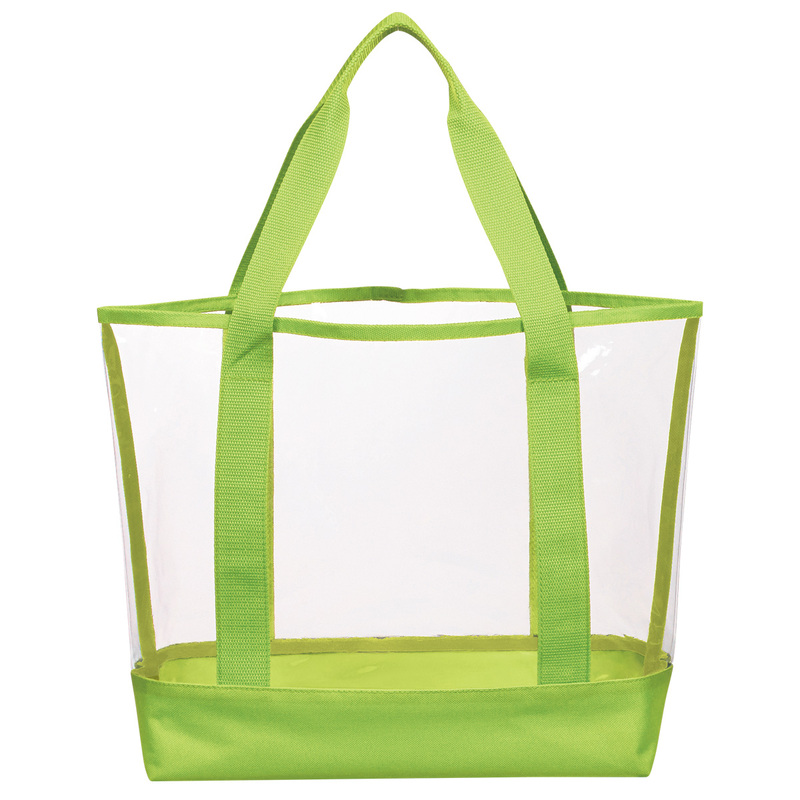 These come in various sizes anywhere from 20qt to 80qt. Pelican coolers come with all the bells and whistles, making for a nice gift or door prize this fall. 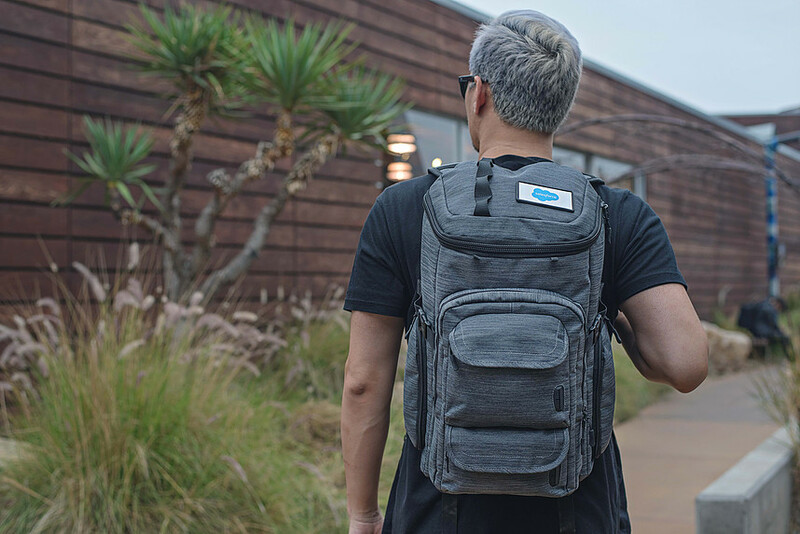 If you’re looking for a technologically advanced cooler backpack, the Mission Smart Pack is for you. 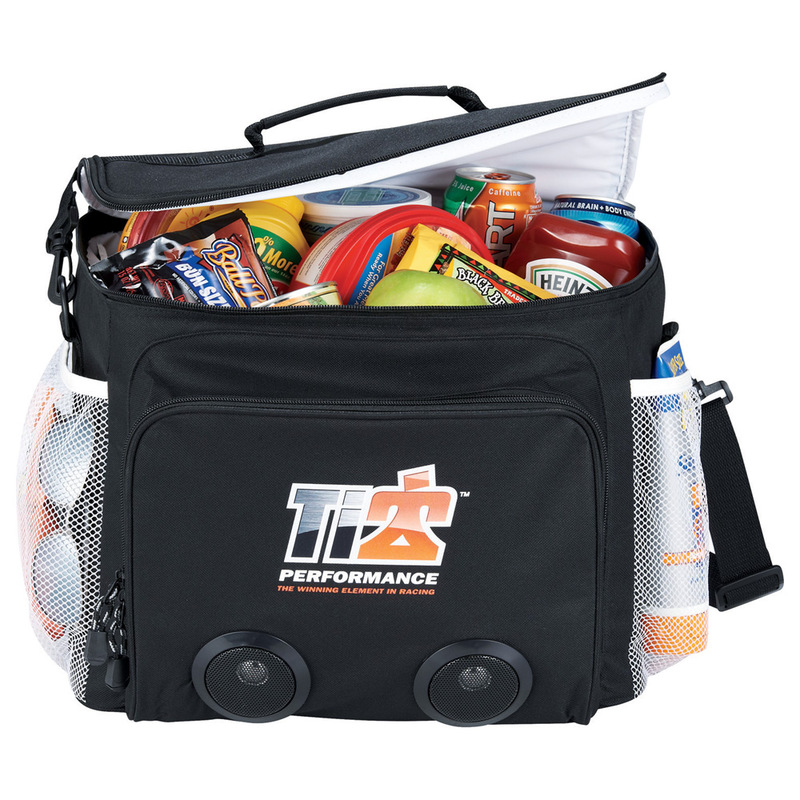 This backpack includes a pocket to keep food and drinks cool. It also features several techy things such as two media Techports that will fuel your gadgets, RFID lined pocket and more. 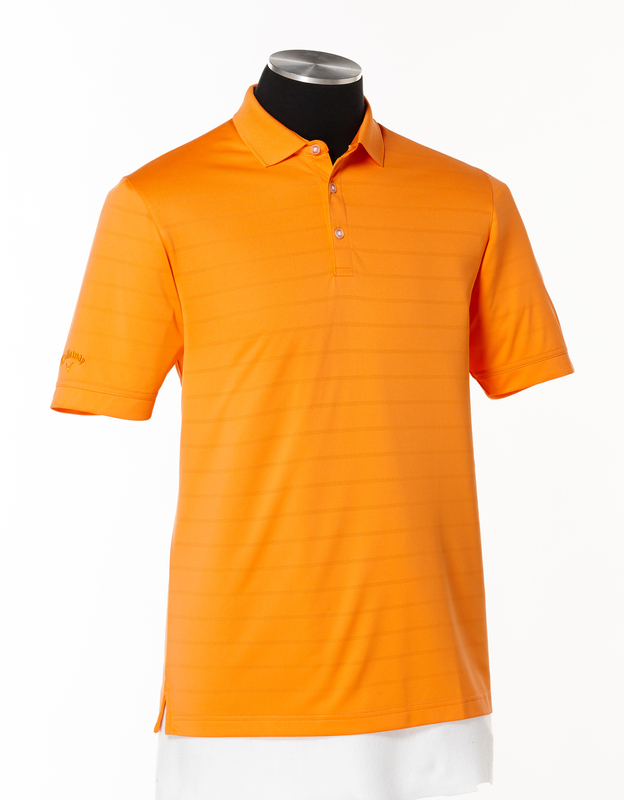 Nothing says game day like your favorite sports team colored apparel. 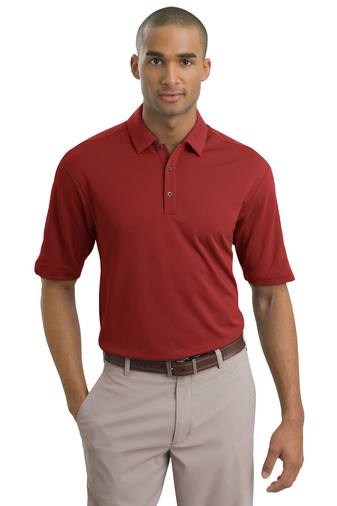 Polos in game day colors are the perfect way to show your spirit. 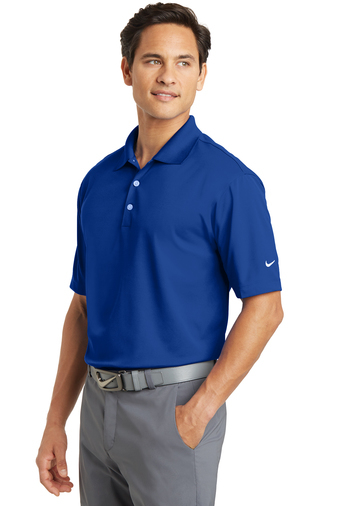 Whether it’s Tennessee Orange, Memphis Blue or even Crimson Red, we have access to several name brands such as Under Armour, Nike Golf, Callaway and OGIO that come in a variety of colors for every team. 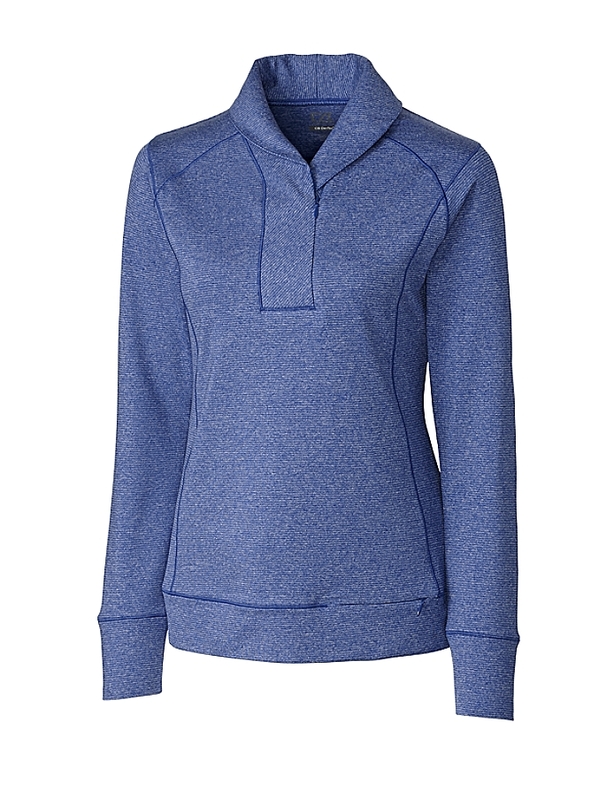 Pullovers are ideal layering pieces for a chilly game day. 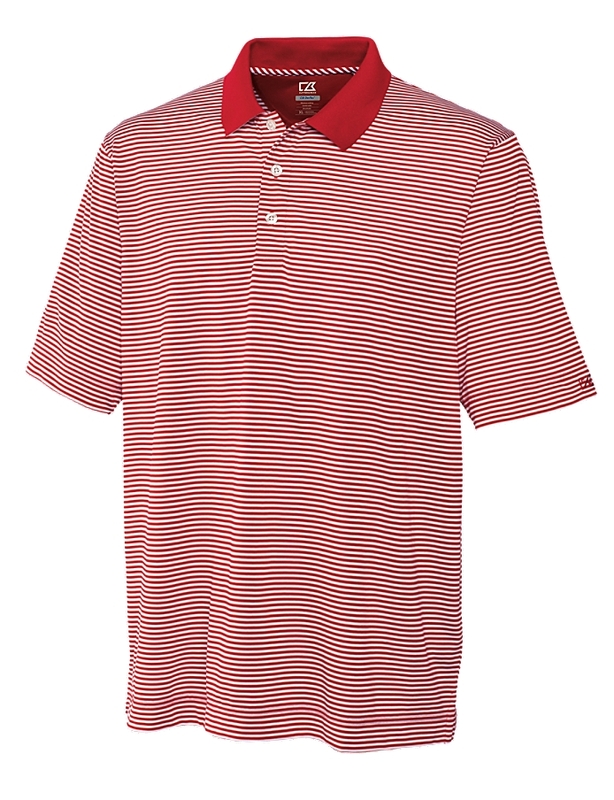 These are becoming a popular piece to layer over button downs or polos. Pullovers come in all shades, designs and textures for anyone’s liking. We are starting to see more subtle designs in pullovers to give a unique look. 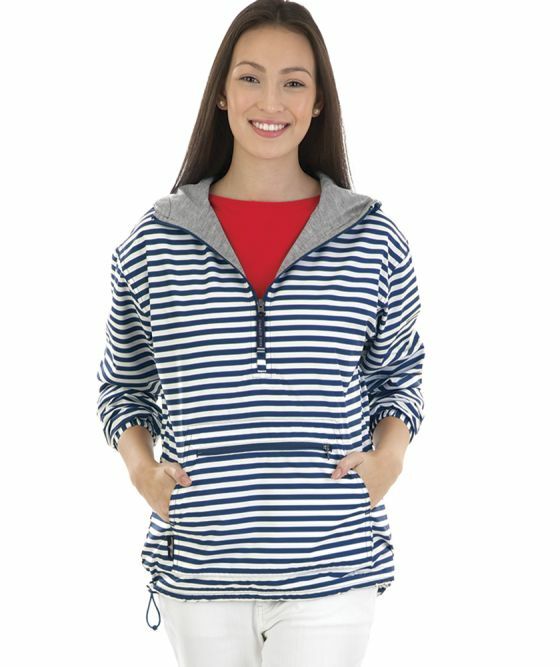 Neutral colors like grey and black are great for layering over your favorite sports team color or if you’re wanting to really show your team spirit we offer pullovers in several color options. Ladies, we haven’t forgot about you. We have plenty of pieces to top off your game day outfits. Layering pieces are a good way to throw in some team spirit. 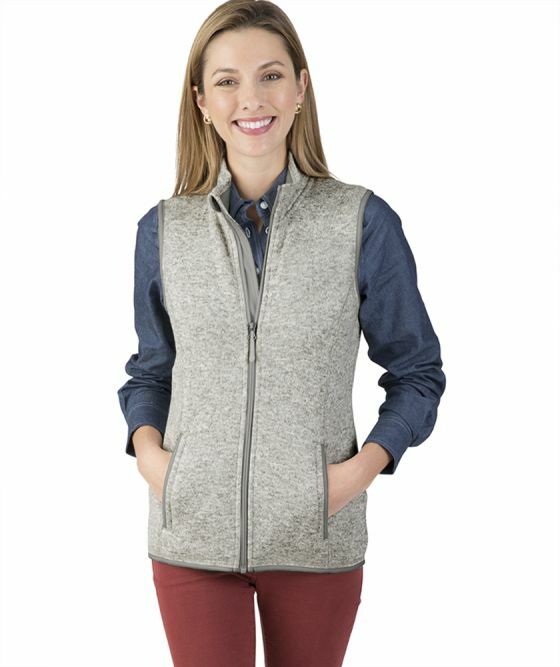 Our collection includes everything from cardigans to pullovers and vests, giving you an assortment of colors and options to complete your look!